Cold weather isn’t just tough on drivers, it can play havoc with cars too. The heavy hail and snow showers that are hitting parts of the UK in mid-January 2018 are already causing chaos. Green Flag is warning that an astonishing 12 breakdowns every minute will take place this week. Head of news for Green Flag Simon Henrick said: “After a variable but relatively mild winter period over Christmas, the changing weather conditions may take some drivers by surprise this week. 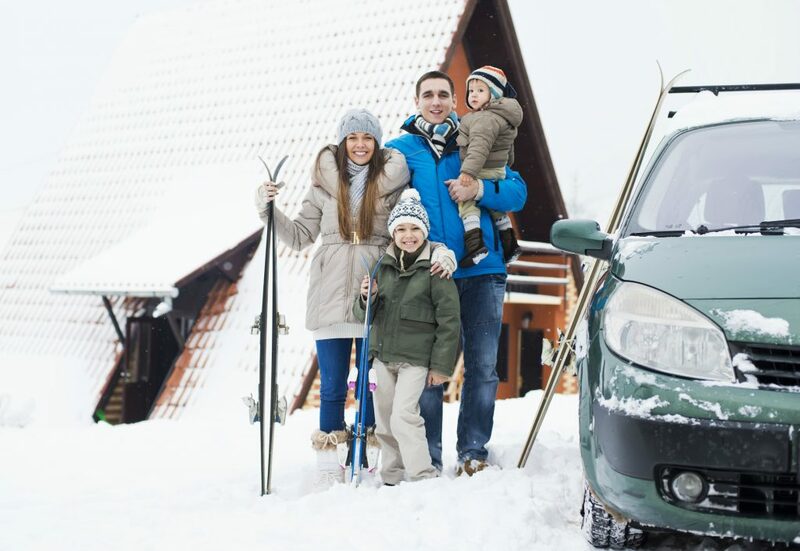 “By thoroughly checking their cars before leaving home, approaching the roads with caution and keeping plenty of distance between themselves and the vehicle in front, drivers will decrease the risk of encountering a problem while on the roads.” Read on to see how you can stay safe in the snow. 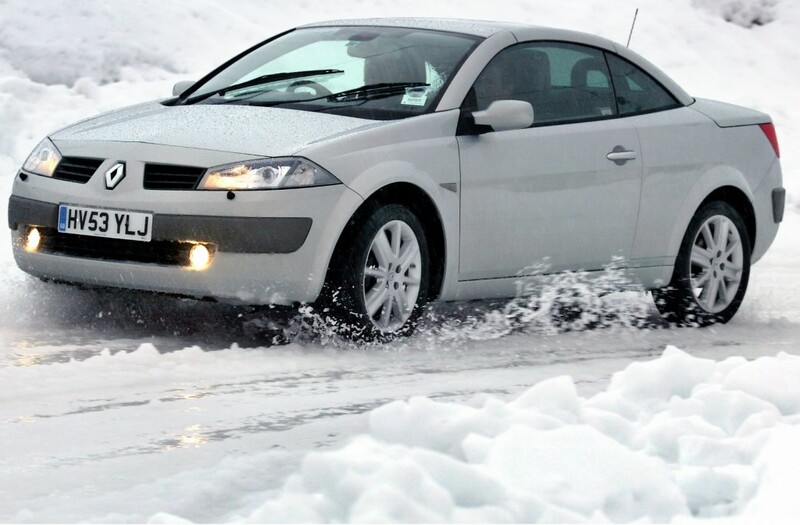 Driving in snow presents car owners with one of their biggest challenges at the wheel. 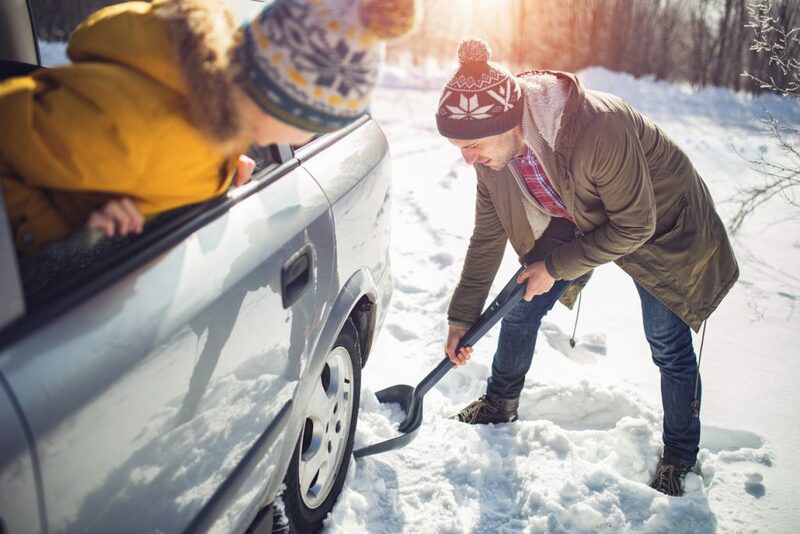 And with an arctic blast prompting forecasters to predict snow for the rest of the week, and some reports suggesting we’ve got a month of icy weather to look forward to, it’s time to be prepared for driving on slippery surfaces.